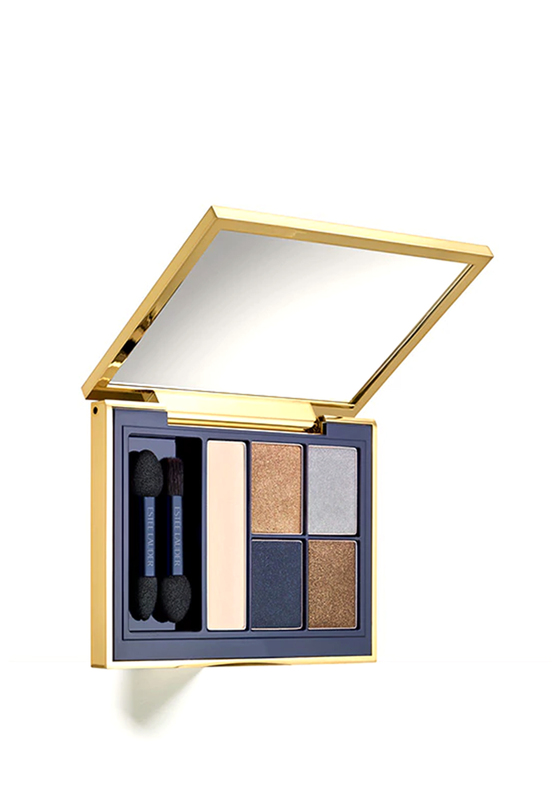 Presented in gold and blue toned Infamous, the Pure Colour Envy eyeshadow palette from Estee Lauder includes five superluxe shadows in powder so plush it feels creamy. Each shade palette is anchored in neutrality and allows you to go natural, intensified or dramatic with ease, creating multiple looks. 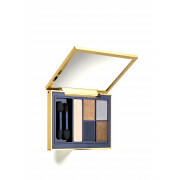 Lighter tones lift and illuminate, mid-tones shape and contour and deep tones define with a smoky allure. The weightless formula glides on silky with intense colour release.